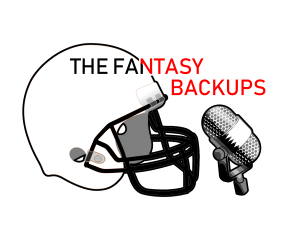 The Backups return for the last episode of the regular fantasy season to give you week 17 championship advice! They discuss why you shouldn't play Kyle Rudolph after his big week 16, whether Kenny Golladay or Amari Cooper is the more valuable dynasty asset (and if Cooper is a good play this week), starting Doug Baldwin despite the tough matchup against the Cardinals, and more. Good luck this week!